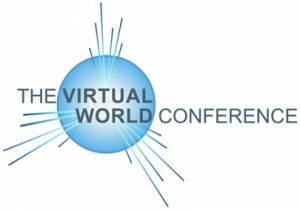 The Virtual World Conference September 15th 2010 will explore the use of online virtual worlds for learning, collaborative work and business ventures. The event will be hosted over a 24-hour period entirely in Second Life. 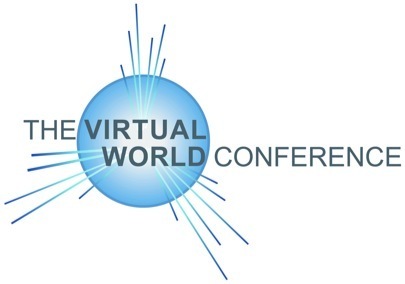 Sisse Siggaard Jensen from the Virtual Worlds Project at Roskilde University will speak and host an interactive session on Informal Learning at 11:00-12:00 (CEST, Copenhagen). Tagged with business ventures, collaborative work, informal learning, learning, Second Life, Virtual Worlds. This sounds like a most interesting event. I am just wondering why I have not heard about it before today?